News, Announcements and Happenings where you live! Summer's upon us and people are busy with gardens, graduations, vacations, yard work and all the warm-weather projects we long for during the dark, gray days of winter. Work in the township is year 'round. Trustees meet every 2nd and 4th Monday of the month; your Zoning Commission meets the first Thursday, (and now the 2nd Thursday, too, as they work on revising the Comprehensive Land Use Plan for our township); and the Board of Zoning Appeals meets the third Wednesday of the month, as needed. If you have any concerns, questions, or would just like to be more involved in the operation of your community, we welcome your presence at any of these meetings. Always check the Calendar of Events below or the Calendar tab on the website for the most current dates and times. Your voice is heard. Your trustees listen. In no other form of government are you more closely connected to the decision-makers. Please join us and become a part of what makes your township tick. Wednesday, June 21 7:00 p.m. BZA Meeting. Open to the public. Thursday, June 22 7:00 p.m. Parks Meeting. Open to the public. A big "Thank You" to Susan Holtry, a member of the Parks Committee who applied for and received a grant from the OSU Extension Master Gardeners of Delaware County. The money will help fund plant materials for the garden in the new park underway by the Township Hall. A pollinator garden is ecologically important as more and more natural plants disappear from the urban and suburban landscape. Pollinators such as birds, butterflies and insects are crucial to the food chain and we're excited that plants which will benefit all of the above will be the focus of our garden. And speaking of insects, The Delaware General Health District is reminding all residents to not only protect themselves from mosquito bites, but also prevent them from hatching in the first place. 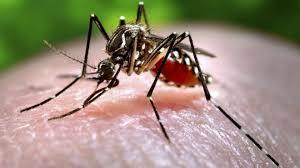 "The most effective prevention is to dump standing water where mosquitoes breed. Make sure your property is free of stagnant water in flower pots, bird baths, tarps, gutters and other places where it can collect." Avoid going outdoors in the morning and the evening when mosquitoes are most active. If you do go out, wear light-colored, long-sleeved clothing and apply mosquito repellant that contains DEET or Picaridin. The Health Department has once again placed mosquito collection traps in all of the county's eighteen townships and will be testing the collected mosquitoes for West Nile, Zika and other dangerous viruses. 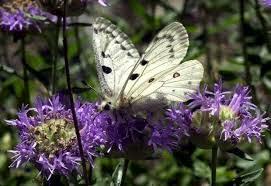 If such insects are found the department will fog in certain areas as it did last year. 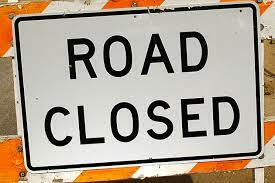 Remember, the township will also have roadwork taking place that may not be listed, by the Engineer but typically entire roads will not be closed. 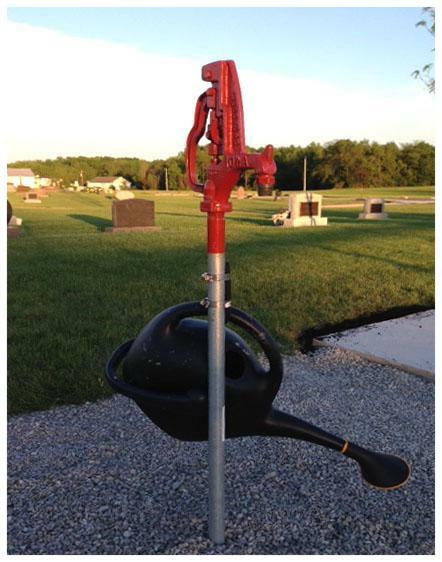 For the convenience of folks who've planted flowers on grave sites at the Berkshire Cemetery, the Trustees have added a water faucet at the far west end of the cemetery, along the drive. There is a watering pail for your use as well. You raise the handle to operate, and lower it to shut off. We ask that you make sure the water is turned off before leaving after using the faucet. Thank you. We are proud of our historic cemetery and appreciate the efforts of everyone who helps beautify this sacred space. 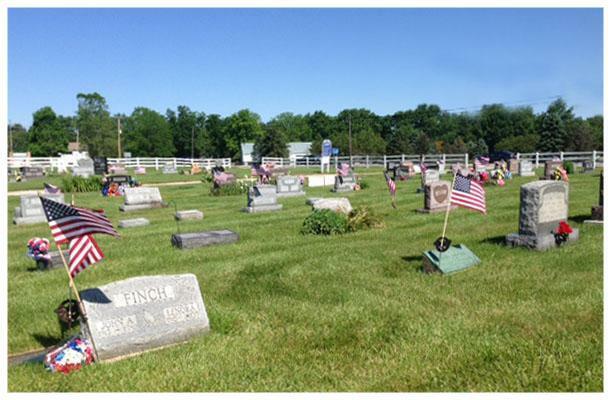 We'd like to thank the Sunbury VFW Post 8736 for decorating the graves of veterans with flags for Memorial Day this year. The VFW alternates with the Sunbury American Legion Post 457 in performing this honor. Their dedication is a constant reminder of the sacrifices made by men and women in uniform. 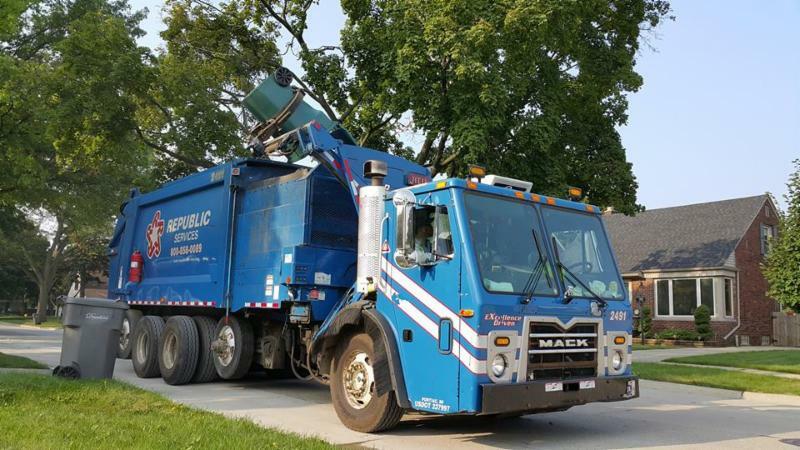 With regards to trash and recycling cans, we encourage you to always collect the empty cans on Fridays as high winds may cause them to blow over into the road, creating a traffic hazard, and it keeps our streets and neighborhoods looking nicer, too. Update: The BST&G Fire Levy passed on the May Ballot. Sadly, as a footnote, only a tiny percentage of voters eligible to vote on this issue took the time to go to the polls that day. It's disheartening to know that many people only vote in the "big" elections; all elections matter. This fall there will be multiple issues affecting our community on the ballot. We will try to cover them here in the coming months in an effort to keep township residents informed.